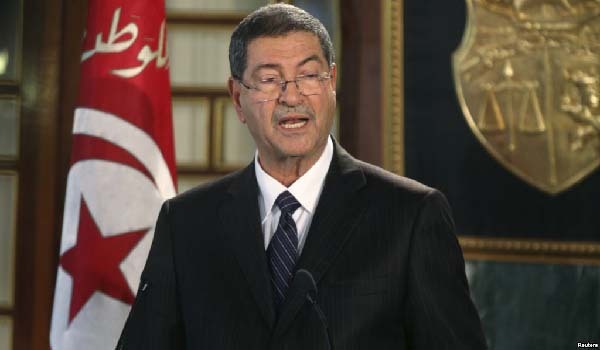 TUNIS, July 31 (APP/AFP) – Tunisian Prime Minister Habib Essid on Saturday lost a confidence vote in parliament, after just a year and a half in office. A total of 118 MPs voted to unseat Essid, three voted for him to stay at the helm and 27 abstained. Essid’s government has been widely criticised for failing to tackle the country’s economic crisis, high unemployment and a series of attacks. He had been under growing pressure since President Beji Caid Essebsi appeared on local television in June to criticise the administration and propose creating a new government of national unity.